Known for its sporty styles and bold features, the brand Ferrari needs no introduction. Now there is good news for Ferrari enthusiasts – the coveted Italian sports car manufacturer brings Ferrari Store, its official clothing line to India through an exclusive partnership with Myntra. Launched today, the online store offers a wide range of casual outerwear and accessories in over 120 different styles ranging from Rs 2,399 to Rs 12,300. India has emerged as the fastest growing luxury and premium brand market after China. According to Assocham, Indians are likely to spend $35 billion on online luxury and premium products by 2016, compared to $8 billion in 2012 growing at a compound annual growth rate of about 25 per cent. Increasing disposable income and growing aspiration of brand savvy young Indians along with influence of western culture are some of the primary drivers for this growth. The authentic Ferrari collection includes Polo and round neck t-shirts, shirts, jackets, sweaters, trousers, caps, sunglasses and bags. Available in vibrant colors, the collection embodies the true spirit of Ferrari. 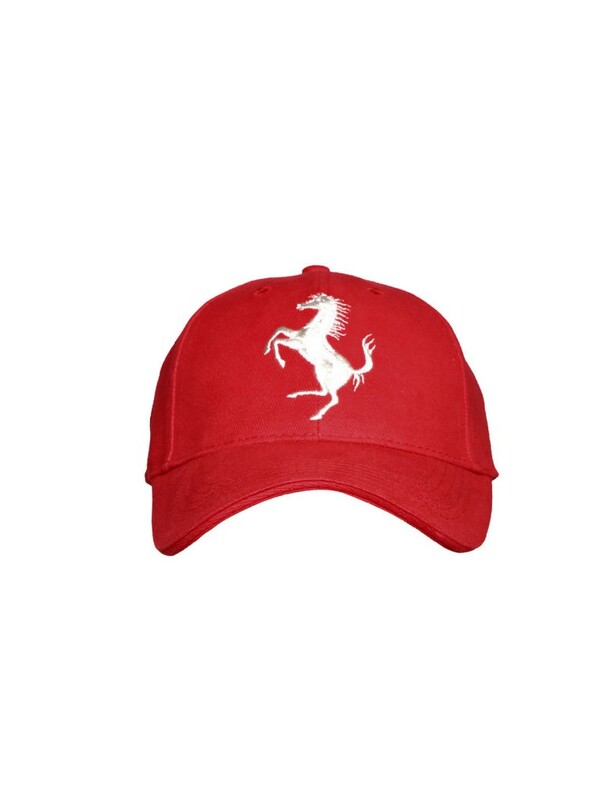 Ferrari loyalists and enthusiasts will love the wide range of original merchandise with the iconic prancing horse available only on the Myntra App. Timeless, sporty and elegant, all their apparel and accessories are made of finest quality materials such as real leather, fine cotton or silk. India is witnessing a growing demand for Premium brands from across the globe. In a short span of 12 months, we have launched over 24 premium brands on our platform. 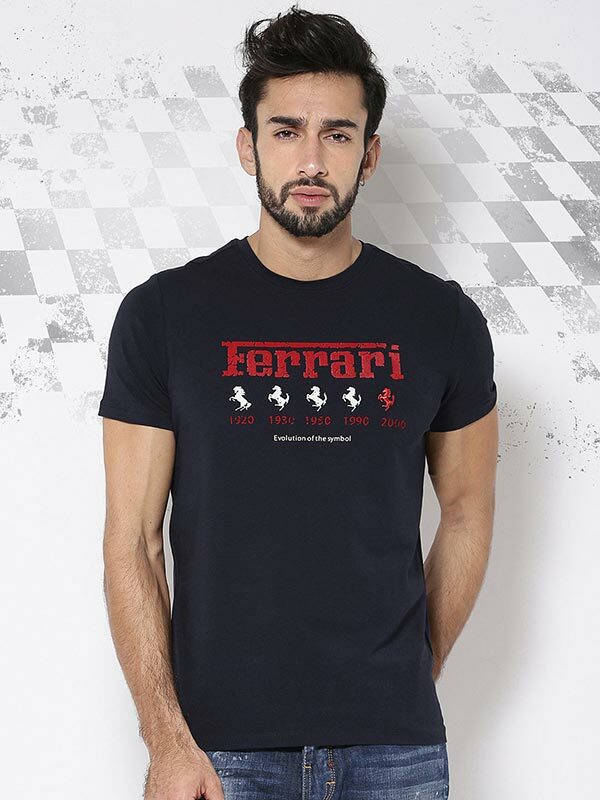 With the launch of the exclusive Ferrari store on Myntra, Motorsport aficionados across the country will have seamless access to the latest merchandize right at their door steps.